His main research interests are education and cultural studies, cultural economy, history of capitalism and markets, and alternative development. Boredom and fear in the undergraduate classroom: the medium of instruction controversy in Hong Kong (394.7 KB) 2015-06-22 Author: Hui Po Keung. 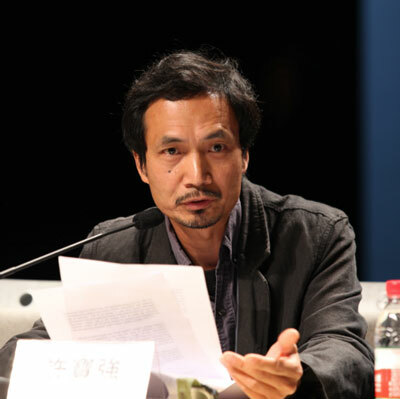 Reflections through a local lens on Muto Ichiyo’s ideas of alternative practices: a Hong Kong perspective (182.1 KB) 2013-03-18 Author: Hui Po Keung,Lau Kin Chi. Doing Cultural Studies in the Hong Kong Educational Context (152.7 KB) 2011-01-01 Author: Hui Po Keung,Pang Chak Sang . Cultural studies through education: moments of pedagogy and pragmatics (86.8 KB) 2008-10-01 Author: Stephen C.K. CHAN,Hui Po Keung.